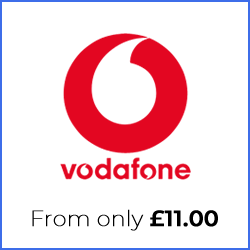 Why Choose EE Sim Only Deals? For 5 years in a row EE have been the UK’s No.1 network. EE has more 4G coverage in the UK than any other network and plan to have 4G coverage in over 95% of the UK by 2020. EE also boast that in many areas their data speeds are as fast as fibre broadband (up to 60mbps). 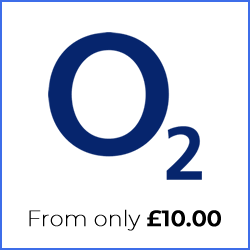 Are you planing to take out extra sim only contracts for other members of your family? 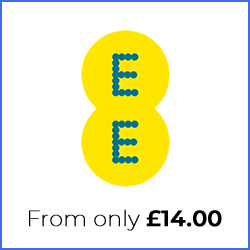 With EE you receive a 10% discount for each extra contract you take out. 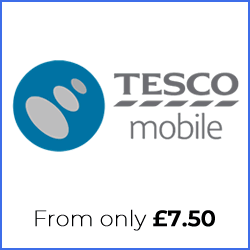 With Data Gifting you can transfer any of your unused data allowance to other members of your family. 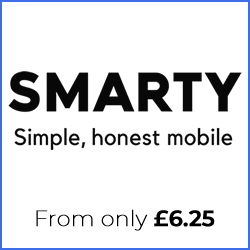 With data capping you can be assured that you will never go above your monthly data allowance. Use your minutes, texts and data in 48 European destinations. 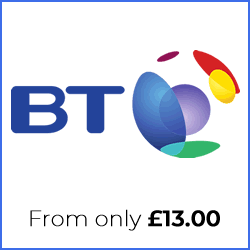 All sim plans come with an inclusive 6 month free subscription to Apple Music or 3 months subscription to BT Sport (Including casting).